ThermiSmooth® Face provides a non-surgical eyelift or facelift option that provides smoother, more youthful looking features for all skin types and tones. Daniel Man, M.D., a Florida board-certified plastic surgeon, uses ThermiSmooth® Face to achieve aesthetically pleasing results for both men and women living in Boca Raton, FL, and the surrounding areas. 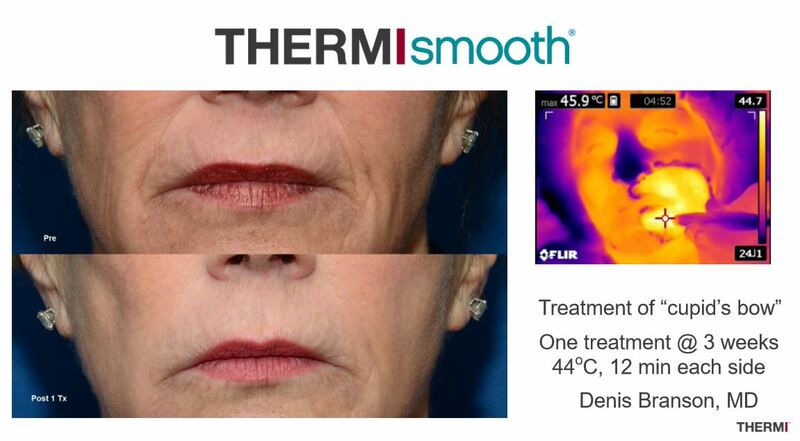 ThermiSmooth® Face is a safe, non-invasive skin smoothing procedure that uses temperature-controlled radiofrequency energy to gently heat the sub-dermal tissues. When this RF energy is focused just below the surface of the skin of the face or neck, it gently encourages existing collagen to contract and remodels it for added elasticity. This provides an immediate and visible effect. The procedure also stimulates the growth of new collagen, plumping up and smoothing sagging, wrinkled skin and promoting a healthy, youthful glow. 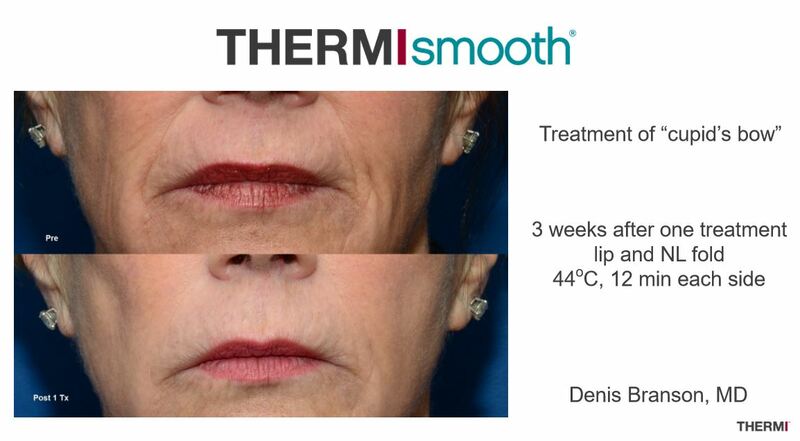 A single series of ThermiSmooth® Face treatments can provide long lasting results for months or even years, and the procedure can be repeated periodically if desired for maintenance. Is ThermiSmooth® Face Right for Me? If your face shows the signs of aging, but you are not ready for more invasive cosmetic surgeries or dermal fillers, ThermiSmooth® Face may be right for you. How Involved is ThermiSmooth® Face? In contrast to injectable fillers or plastic surgery, ThermiSmooth® Face is an extremely non-invasive procedure. A specially designed resistor-controlled handheld device targets problem areas, such as the forehead and eye areas, on the cheeks and around the mouth or under the chin. This gentle form of therapy heats the skin and the tissues beneath it, promoting natural collagen renewal to quickly and safely plump out wrinkles and lines and tighten the skin. Subsequent treatments enhance the effects. The radiofrequency energy is localized below the skin surface using the handheld device. The device never penetrates the skin – it simply directs the RF energy to heat the sub-dermal tissue and effectively target each treatment area. An infrared camera is used to continually monitor the skin’s temperature to ensure your safety and comfort. There is no need for any anesthesia to be administered before ThermiSmooth® Face treatment. Most treatments only take about two hours. Patients will feel a warming sensation, and a slight massaging feeling as the wand is moved over the surface of the skin. The therapy is comfortable, non-invasive and painless. You can return to your normal activities directly after treatment with no downtime! Side effects are mild. You may experience slight swelling and /or tenderness, which should only last for a few days. The number of ThermiSmooth® Face treatments received varies with each patient. For the best results, we recommend treatments every three weeks over the course of six months. Most patients notice a slight immediate difference, followed by a more significant difference in appearance emerging over several months. ThermiSmooth® Face is based on radio-frequency (RF) technology, which has been used in medical settings for over 75 years. This safe and successful method of generating a precise measurement of focused heat can induce therapeutic metabolic processes and is now routinely used for aesthetic procedures. The RF energy can be targeted to heat the layer of tissue directly below the skin, shrinking and contracting fat cells and causing the skin layer to tighten. At the same time, it promotes natural, healthy collagen growth, filling in lines and wrinkles naturally and reducing sagging. 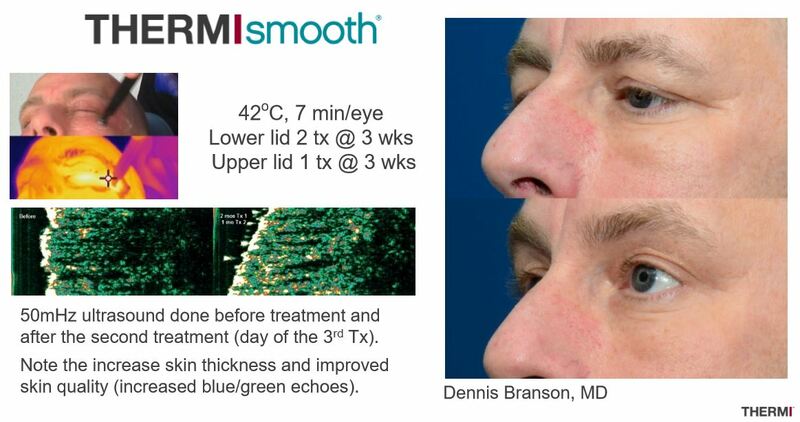 This method is FDA approved, and Dr. Man is a trained professional in the application of ThermiSmooth® Face treatments. 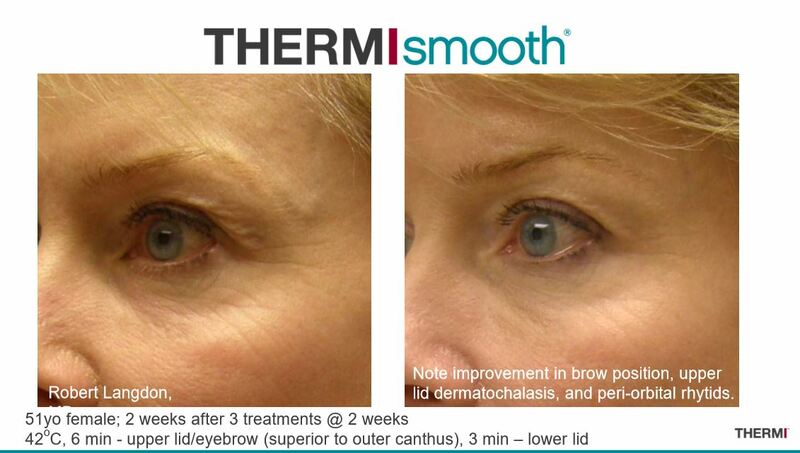 How is the Recovery from ThermiSmooth® Face? There is no recovery involved with ThermiSmooth® Face nor bruising or swelling. Patients may return to their daily routine or work following treatments. How Much Does ThermiSmooth® Face Cost? 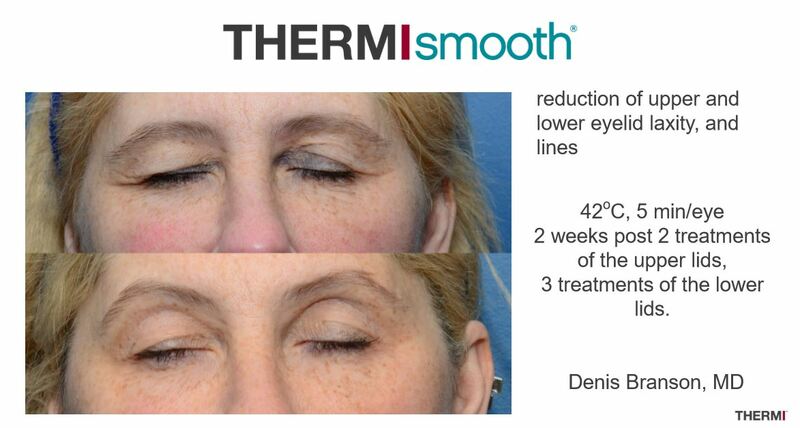 The cost of ThermiSmooth® Face varies with each patient depending on the number of treatments needed to achieve the desired look. 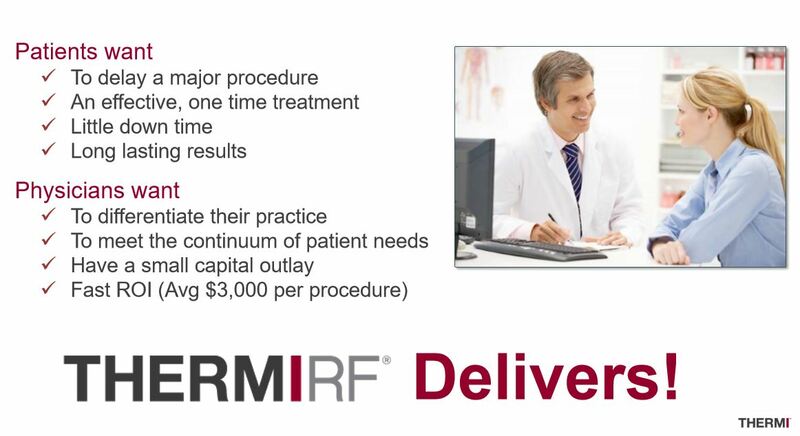 During a consultation to determine if ThermiSmooth® Face is the best option, Dr. Man goes over the costs as well as payment options and financing. If you are interested in finding out more about ThermiSmooth® Face and whether it is an option to achieve your desired look, we recommend you schedule a consultation with Dr. Man so he can evaluate the targeted area. During this appointment, he evaluates your body, current health, and medical history and then makes a recommendation for the best treatment to redefine the targeted area. He also goes over the procedure in detail and answers any questions. People living in Boca Raton, FL, and the surrounding areas can seek non-invasive treatments to diminish the signs of aging on the face. Daniel Man, M.D., a Florida board-certified plastic surgeon, uses ThermiSmooth® Face to reduce and erase facial signs of aging, revealing a smoother, younger complexion. Please contact us to set up your consultation today.